John and Chelsea Whirledge will join the Greenville Municipal Band for its opening concert in the new band shell. GREENVILLE – The summer concert series in the park, presented by the Greenville Municipal Concert Band, will begin Sunday at the New Marling Band Shell in the Greenville City Park. The ribbon cutting ceremonies will begin at 6:30 p.m., and the concert will begin immediately after. Please note, the 6:30 start is a change from earlier announced times. The celebration concert will feature music of America. Helping celebrate this special evening will be Jim Buchy. He is a native of Greenville and graduate of Greenville High School as well as Wittenberg University. 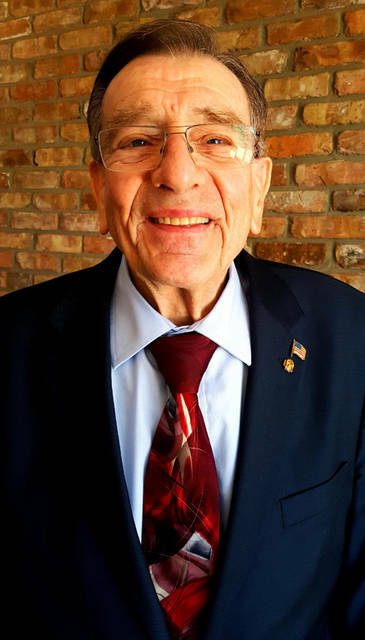 He was president of Buchy Food Service for 35 years. Buchy also has served as a member of the Ohio House of Representatives for 24 years. In addition, Buchy was assistant director of the Ohio Department of Agriculture, policy director of the National Federation of Independent Business and currently is the senior advisor of the Batchelder Company in Columbus. Buchy is the chairman of the Agriculture Education Foundation and has received 15 statewide awards during his public service career. Buchy is happily married to his wife, Sharon, for 53 years, and they have son John married to Dara Buchy and daughter Kate married to Kevin Kerg. They enjoy their eight grandchildren and one great grandchild. Also joining the Greenville Municipal Band for its opening concert in the new band shell this coming weekend is John and Chelsea Whirledge. 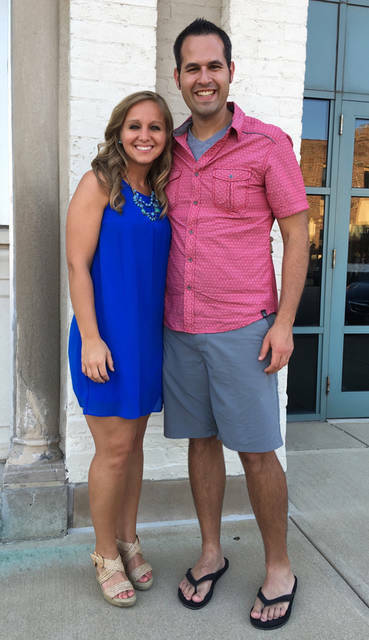 John Whirledge is the worship pastor at Trinity Wesleyan Church in Greenville and Chelsea Whirledge is the vocal music director at Greenville High School. Greenville Municipal Concert Band is excited to perform this first concert for the newly rebuilt shell while celebrating the independence of the country. Many people have worked very hard to make this dream a reality for this community. Park bench seating will be available and guests also are welcome to bring their own lawn chairs or blankets to sit and enjoy the show. As always, the summer concerts in the park series are free and open to the public and a great way to spend time relaxing and enjoying the park with family and friends. Food trucks will be on hand for the celebration with parking available in the Marling Band Shell lot and the GHS stadium lot.